The second book in the Olive Oil and Vinegar Lovers’ cookbook series made with specialty olive oil and balsamic vinegars in mind. 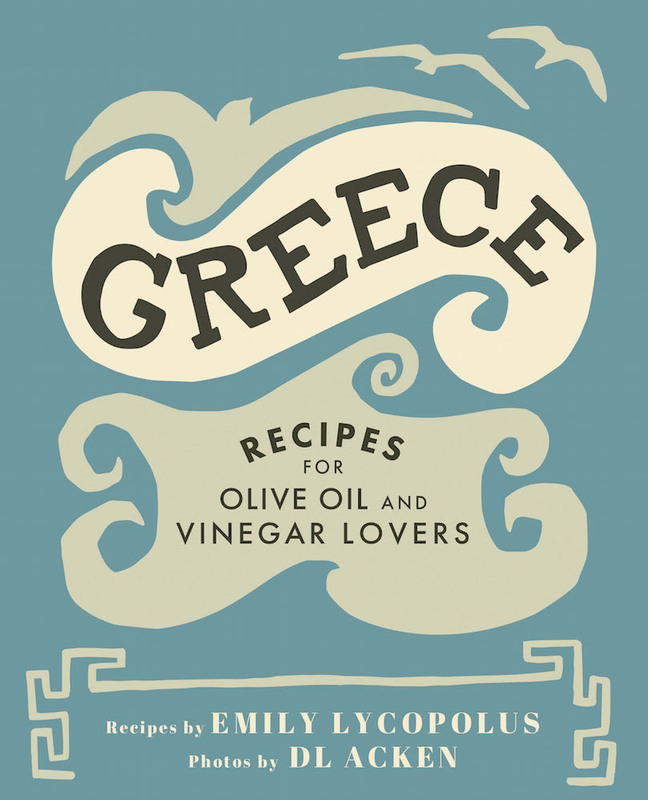 With just two types of olive oil—Eureka Lemon Fused and Garlic Infused—and two balsamic vinegars—Apricot White Balsamic and Black Cherry Dark Balsamic—you can produce all fifty of the classic Greek recipes featured in Greece: Recipes for Olive Oil and Vinegar Lovers. This full-colour book includes recipes for appetizers, soup and salad, mains, and sweets, and also offers five full menus for planning a spectacular dinner party. You’ll find all your favourite classic rustic Greek dishes here, including avgolemono, saganaki, traditional Greek salad, zucchini fritters, calamari, tzatziki, moussaka, souvlaki, fresh pita bread, homemade Greek yogurt, traditional honey pie, loukoumades, baklava, and more—all accompanied by stunning photography.